Community discussion about the third-person shooter Loadout. Loadout Community YouTubers and Live Streamers! Helga is the first female character introduced into the Loadout universe and we are extremely excited to see how players will react to her personality and game design within the Loadout universe! 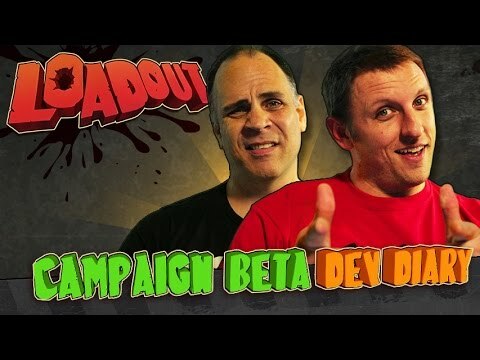 Changes going into the next build for Loadout are discussed in the latest Developer Live Stream over on the official site. 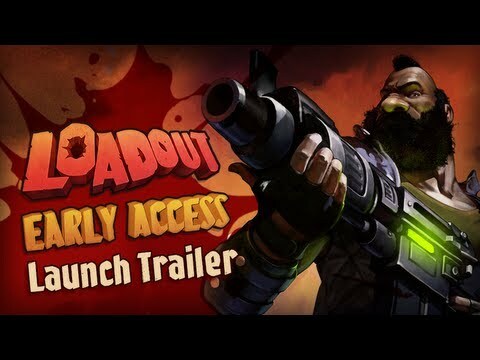 The Loadout Developer Live stream will go live at 4pm EST today! We'll be showing off a few updates to the game and giving away item redemption codes in the stream chat. The new changes in Build v.39 will bring player progression changes and as a result player accounts have been reset. All the information is detailed here. This week's developer live stream showcased a bunch of new changes to the new game mode coming out in the next build. 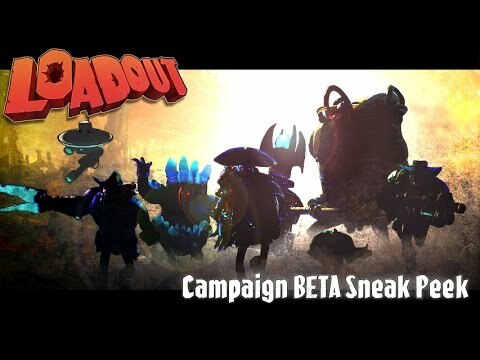 All the info, including the stream is up on the Loadout site. 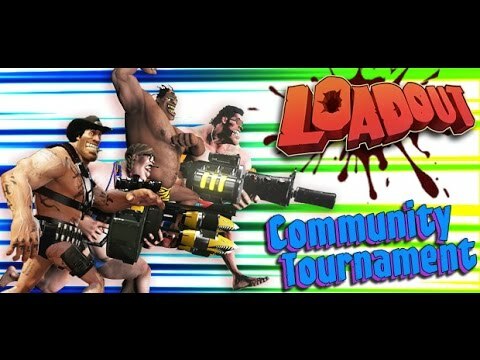 Loadout: Friday Fundayz - Community Event! 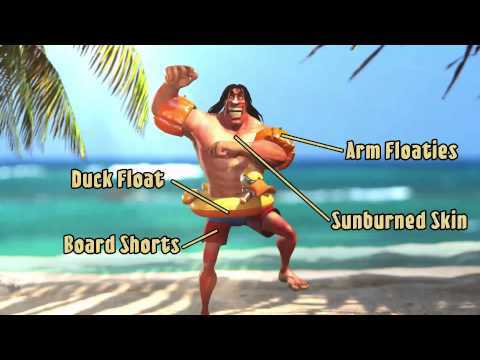 Drop it Like it's HOT Event - Steam Summer Sale! 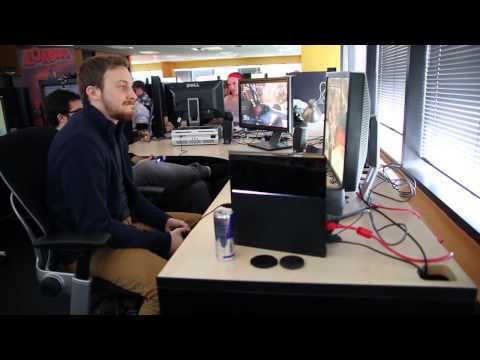 Lan play or dedicated servers?